Share our launch page with your friends. We will be emailing a special deal you won't want to miss. We can't wait to show you what we've been working on. RNW (Radio Netherlands Worldwide) and Outernet BV, the Dutch Outernet entity, signed a Memorandum of Understanding to begin a 6 month pilot of RNW content broadcast over Outernet. The content being selected by RNW includes Ma3akom. Ma3akom is a 24/7 satellite channel broadcasting to Syria and the millions of Syrian refugees. It’s the only independent satellite channel fully dedicated to this target group. RNW decided to devote its Arabic-language satellite transmissions entirely to Syria in view of the ongoing humanitarian crisis in the country and the lack of reliable information about the ongoing civil war in the country. Outernet broadcasts the best content from the Internet via satellite to the entire Earth for free. To receive the broadcast, users can either purchase a receiver from Outernet or build their own using instructions provided by Outernet. Outernet targets people who live in places where data is too expensive, there is no existing connectivity, or the government restricts access to information. Sponsored content fills a very important component of the Outernet library. 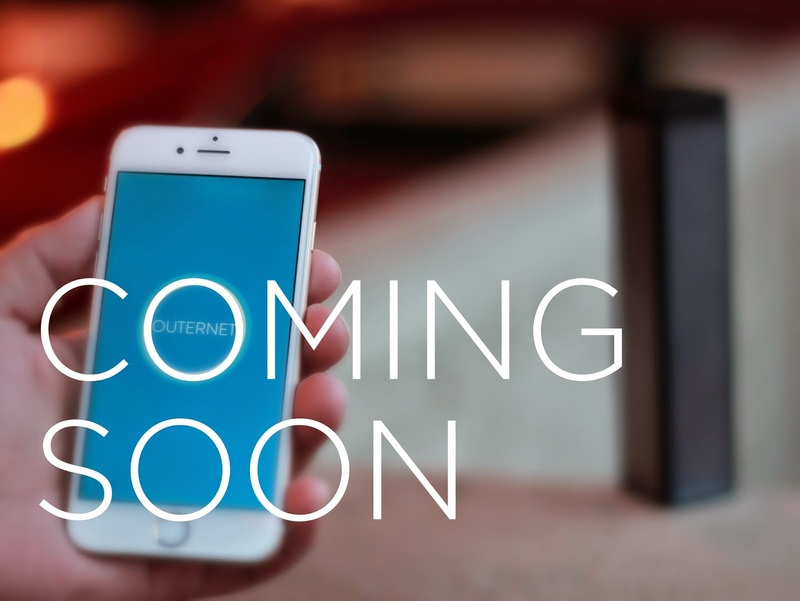 For a fee, Outernet will broadcast content that is in line with its mission of improving information access globally. In addition to Sponsored Content, Outernet allows anyone to suggest or vote on content in the Queue. Finally, content that is deemed to be of core value to humanity, either by editorial selection or vote via the Queue, is added to the Core Archive, which is re-broadcast regularly. Outernet, Humanity’s Public Library, was founded in February, 2014 and turned on its first broadcast signal on August 11, 2014. Outernet broadcasts the most important content from the web to Earth from satellites for free. Users can access the Outernet signal using a homemade receiver built from widely available components, instructions for which are available on the Outernet website. Outernet is the most significant step towards universal information access regardless of wealth, geography, or political environment. RNW is an independent media organisation active in China and 17 countries in Sub-Saharan Africa, Latin America and the Arab world, where freedom of expression is severely restricted. RNW offers information unavailable in local media because of legislation or taboos. For more information about RNW, check rnw.org. At Outernet, we are constantly endeavoring to create a relationship built on trust with our audience. Whether it is allowing users to select what is broadcast, telling everyone how to build a receiver, putting our code on Github, or deciding to raise the funds for our next product via crowdfunding, for us transparency is critical. 4. We hired a Sales Director! 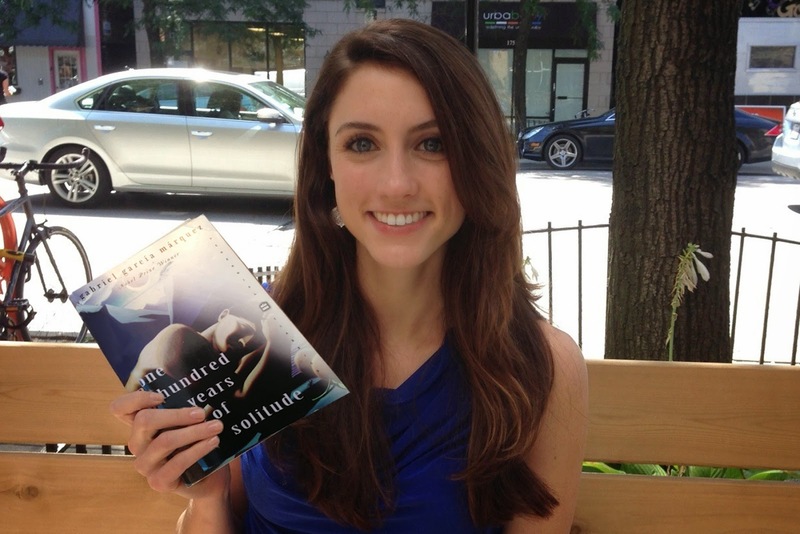 Welcome to the team, Rachel Gottlieb Feinberg. After graduating from Lake Forest College where she studied psychology and international relations, Rachel spent 7 years as an advertising and marketing strategist for clients across an array of different industries. As Global Sales Director at Outernet, Rachel will pursue her initial passion for people, and is dedicated to empowering and elevating women living without the freedom to learn.